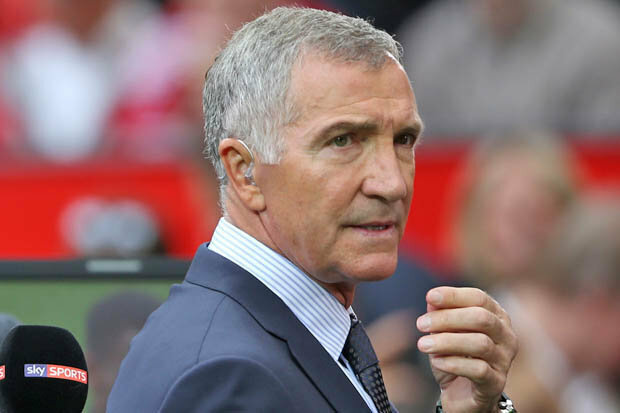 Former Liverpool star Graeme Souness has said that he is worried about Liverpool’s current run of form in the Premier League. The Reds have succumbed to just one defeat during the ongoing campaign but the recent trend of draws has dropped them behind Manchester City in the race for the Premier League title. Liverpool have gone toe-to-toe with the holders since the start of the season but they had the chance of going 10 points ahead of the Citizens in January when they faced off. However, that was not meant to be with Pep Guardiola’s side coming up triumphs and the Reds have since squandered their advantage with four draws and just two wins from the previous six league matches. Despite this, they are just one point behind the reigning champions but they can’t afford any slip-ups during the forthcoming games, if they are to pounce on any mistake from the leaders. City’s title hunt could be influenced by top-six matches against Manchester United and Tottenham Hotspur. The same can be said for Liverpool, who are scheduled to face Chelsea and Spurs before the close of the campaign. City are currently the only side, who have remained undefeated against the top six this term.